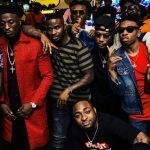 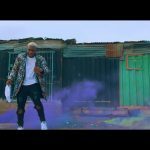 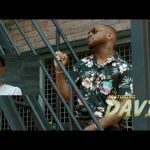 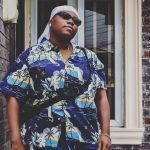 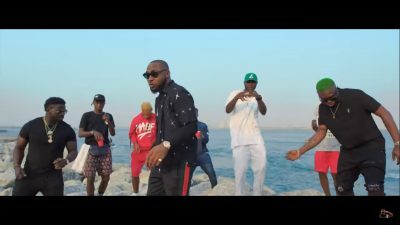 Davido Music Worldwide (DMW) presents the official video for “Bum Bum”, a song produced by Rexxie which features Davido and indigenous rapper, Zlatan Ibile. 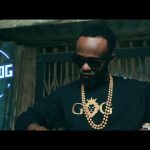 “Bum Bum” video by Davido and Zlatan was directed by Twitch Visuals, an ace cinematographer that is renowned to making most of DMW artists’ videos. 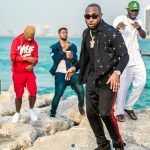 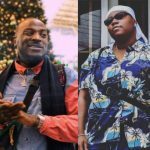 While the “Bum Bum” challenge is still ongoing, Davido and Zlatan decide to have the music video dropped and we believe the winner might have a good chance of collaboration.